An outstanding deer breeding and finishing unit close to the township of Geraldine. This spectacular property is well fenced, subdivided into 10 main paddocks, with excellent tracking and lane systems all leading to a substantial deer complex. 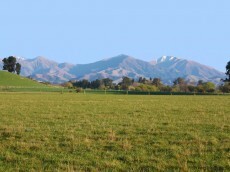 Te Moana Deer is located in the higher rainfall belt of Geraldine, with soil tests indicating high fertility. 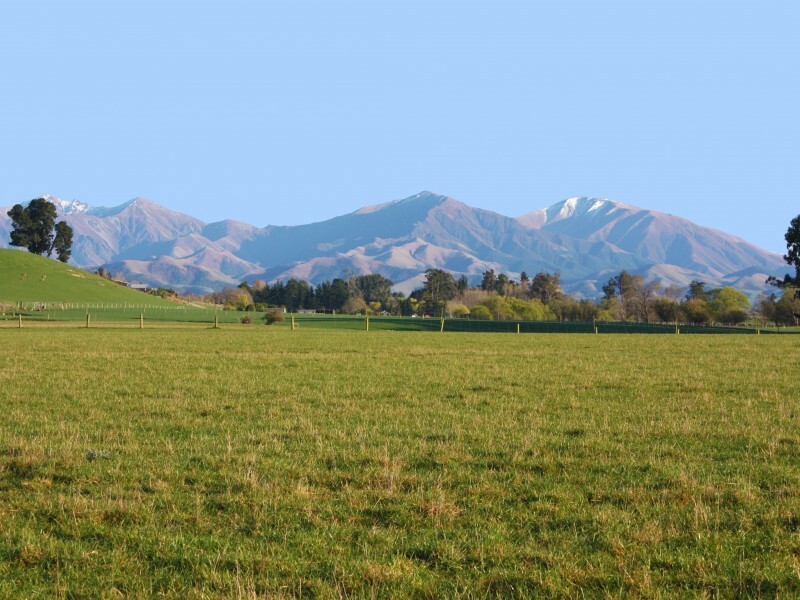 This aesthetically pleasing property is sown out in mixed aged pastures, is well sheltered, and has five units from the Te Moana Water Scheme, with approximately 30,000 litres of storage. Recently the vendor has undertaken a subdivision to future proof the property allowing for three spectacular lifestyle sections which include .6245ha .7970ha, 1.5530ha, which leaves 88.82ha in the main Title. 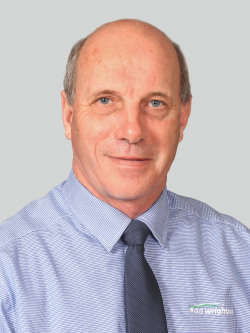 There is huge potential for a purchaser to develop these Titles, or farm the property as is. Seldom do properties with this potential and location come to the market.